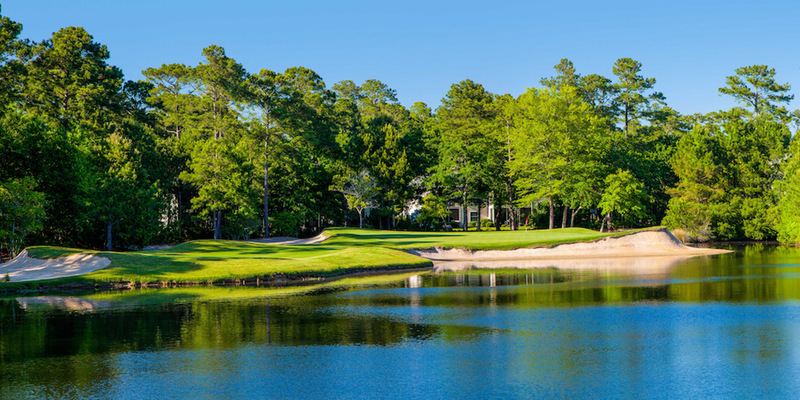 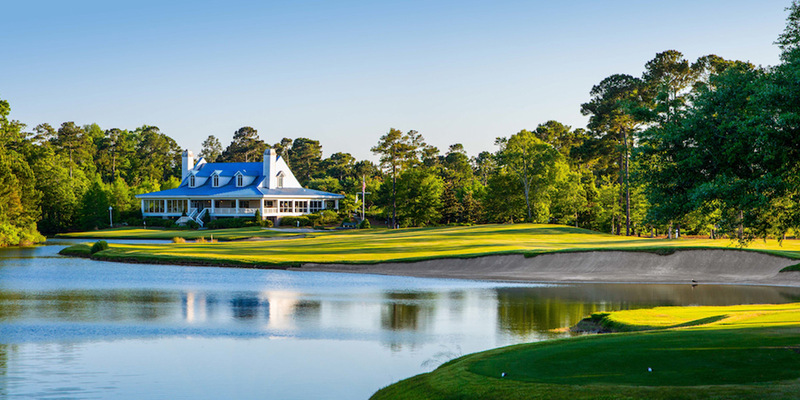 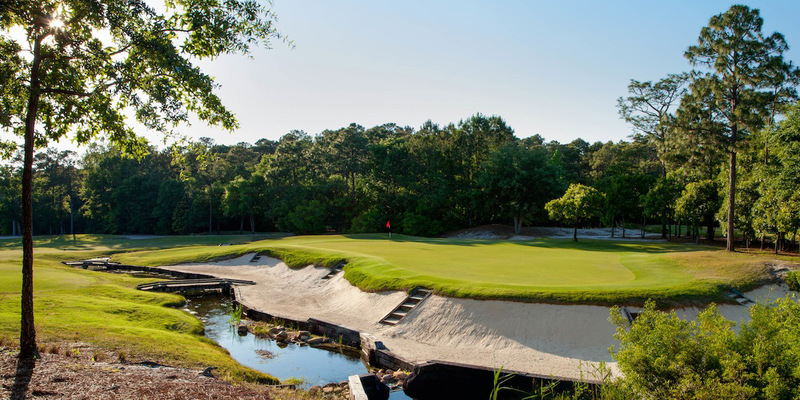 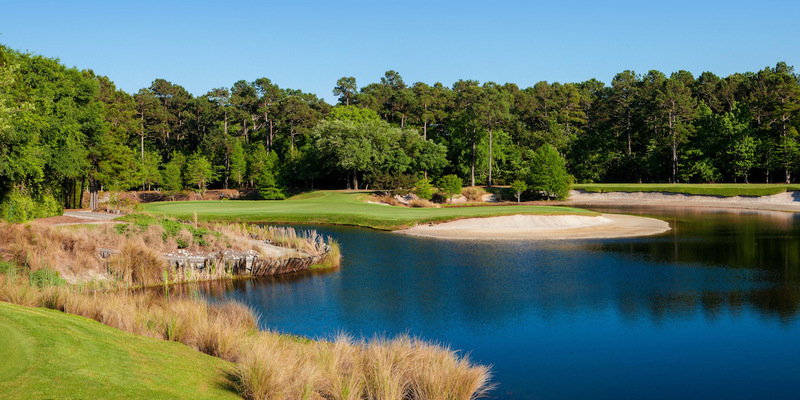 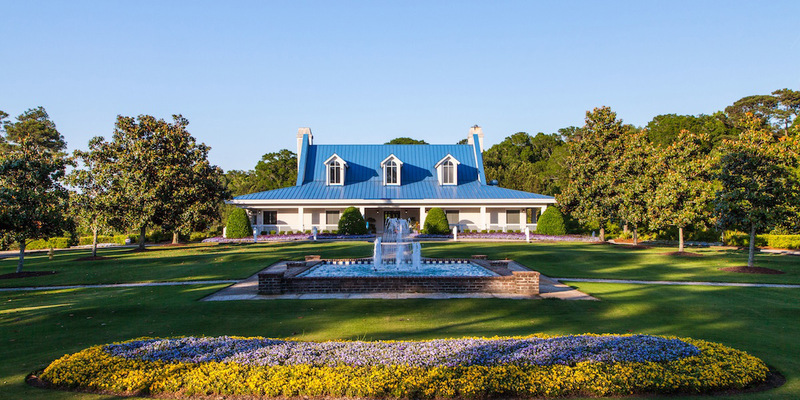 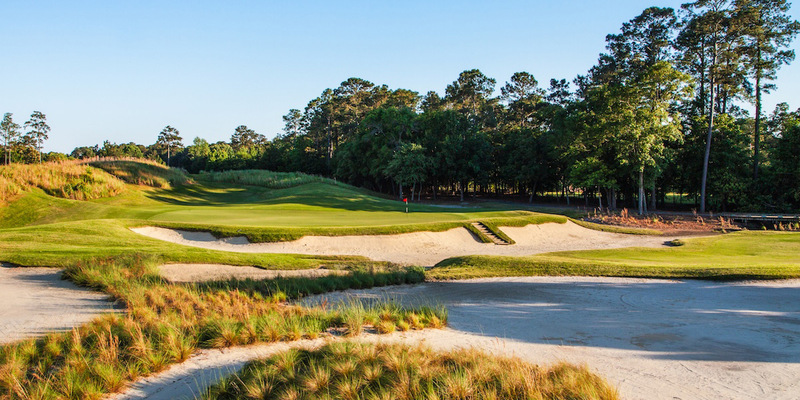 When Golf Digest says you're the #1 course available in Myrtle Beach, people take notice, and since receiving that honor in 2002, True Blue Golf Club has impressed golfers from near and far alike. 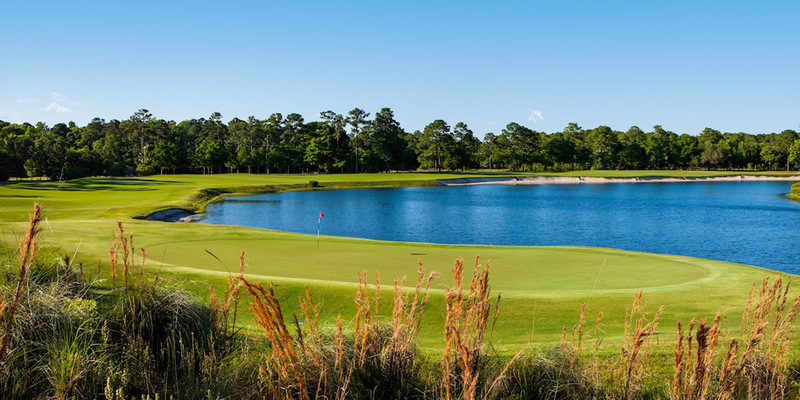 The climactic and exciting layout of the course features vast fairways, sudden elevation changes that provide for a dramatic 18 holes of golf. 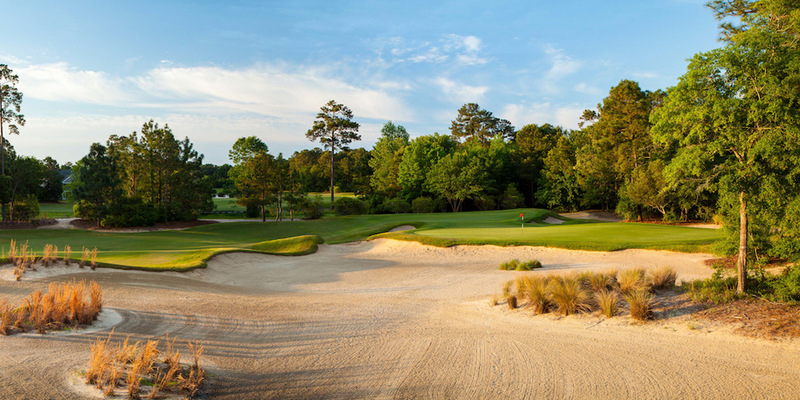 Golfers will need to be focused to avoid threats like gargantuan waste bunkers and devious water hazards. 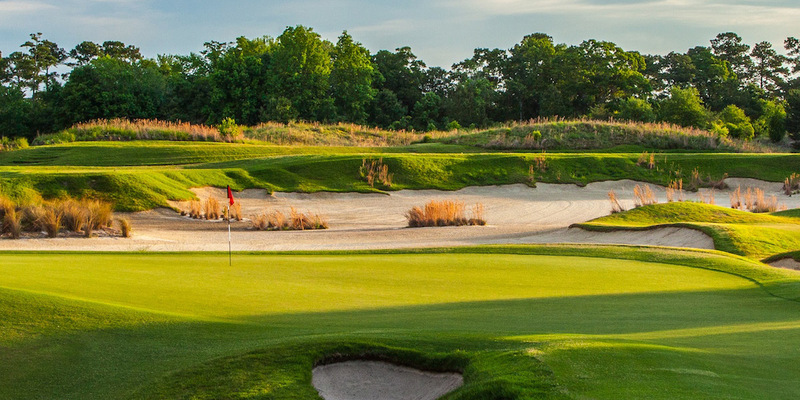 Architect Mike Strantz, who also designed True Blue's sister course at Caledonia, crafted a jewel that plays on the natural beauty of the area and offers an equally fun and challenging golf experience. 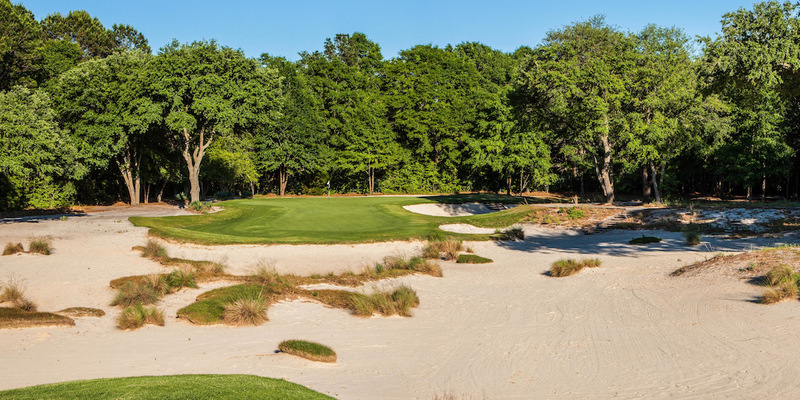 Many aspects of True Blue draw inspiration from renowned courses like Pine Valley and Pinehurst #2, and playing a round here is sure to leave a positive impression on even the most discriminating golfer.